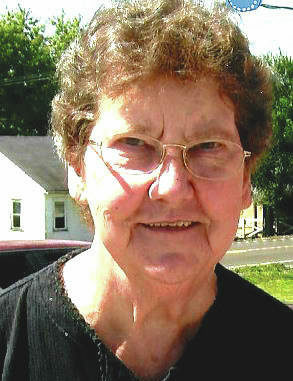 Betty Jane Ash, 83, of Tollesboro, died Thursday, July 19, 2018, at Care Center at Kenton Pointe in Maysville. 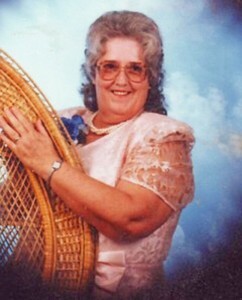 Lucille Trumbo Applegate, 83, of Foxport, widow of Charles E. “Buster” Applegate, passed away Friday, June 22, 2018, at Hospice of Hope Care Center at Kenton Pointe in Maysville. 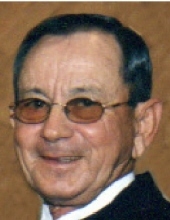 Robert Eugene Thomas, 78, of Tollesboro, passed away Wednesday evening, June 6, 2018, at Hospice of Hope at Kenton Pointe in Maysville. 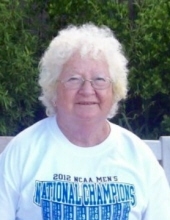 Marilyn Maxine Lancaster, 75, of Tollesboro, died Wednesday, May 23, 2018, at Maysville Nursing and Rehabilitation Facility. 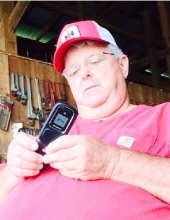 Carl Jordan, 61, of Tollesboro, passed away Thursday evening, May 3, 2018, at Hospice of Hope at Kenton Pointe in Maysville. 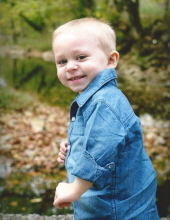 Avery Carter Mason, three-years-old, of Tollesboro, beloved son of Todd and Brooke Mason, passed away unexpectedly Sunday, March 11, 2018. 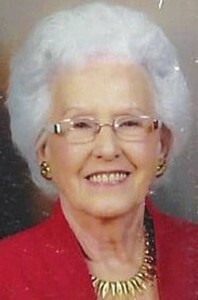 Gladys Clarine Highfield, 86, of Tollesboro passed away Thursday January 25, 2018. 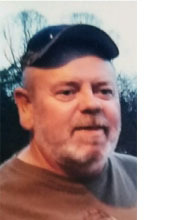 Burl Toller Jr., 59, of Tollesboro, passed away Wednesday morning, January 17, 2018, at Hospice of Hope at Kenton Pointe in Maysville. 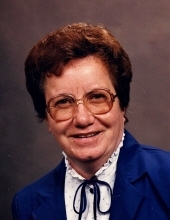 Mary F. Thurman, 83, of Tollesboro, passed away Wednesday, January 10, 2018, with her family by her side at the Hospice of Hope Center in Maysville after an extended illness. 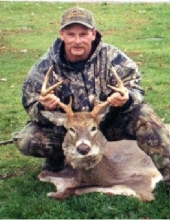 Michael Eugene Thomas, 55, of Tollesboro, passed away Monday evening, January 8, 2018, at Meadowview Regional Medical Center in Maysville.